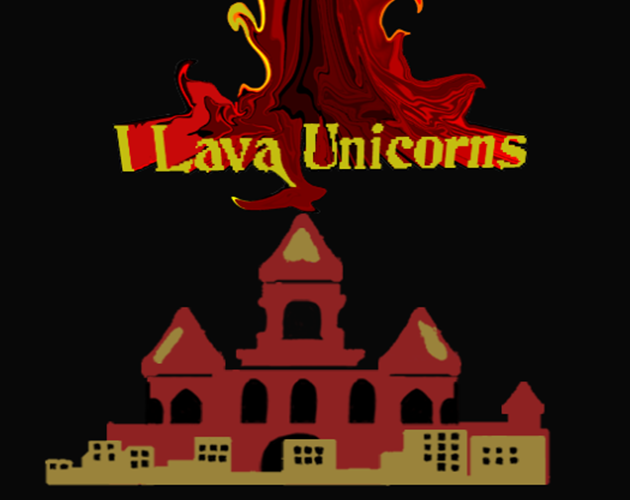 Unicorns are holding back lava flows with their magic powers, but you really want them. 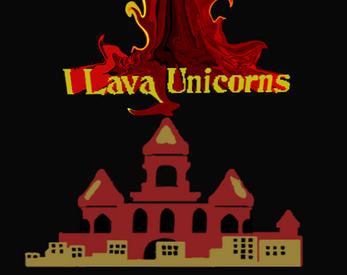 Does your love of unicorns outweigh your fear of lava? Yes. Yes it does. Dig Dug revolutionized arcade games by providing a maze-style games where players could create the maze themselves. Where it fell short is that, aside from luring enemies into the path of falling rocks, the way you build your maze isn't that important. We sought to iterate on this arcade classic by making your path matter.